Al Ghiorso became legend and metaphor for inspired nuclear research. 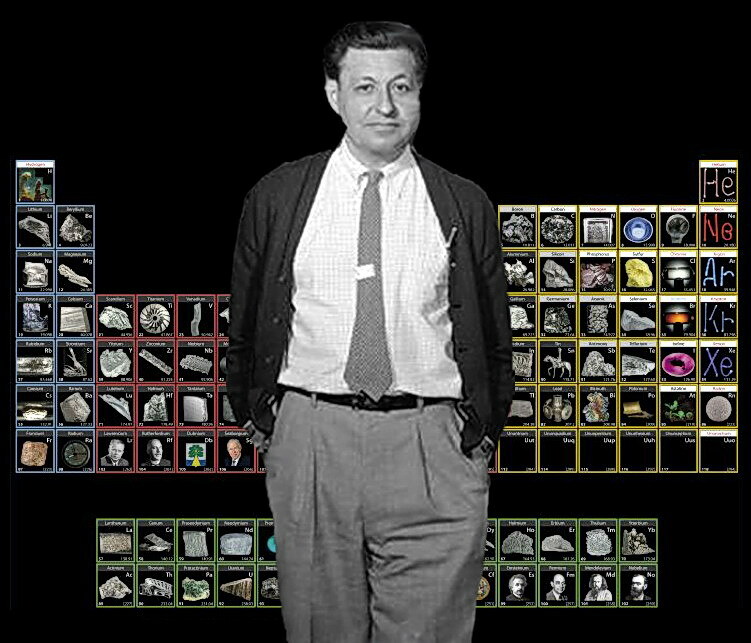 Every physicist and chemist knew the significance of his work, and those fortunate enough to know him personally were in awe of his brilliance, his ability to get results when others discounted his chances, and his magical ability to inspire others to devote their careers to the quest. All this was done with a quiet, modest personality that belied his power and endeared him to his colleagues. Periodic chart courtesy Theodore Gray.